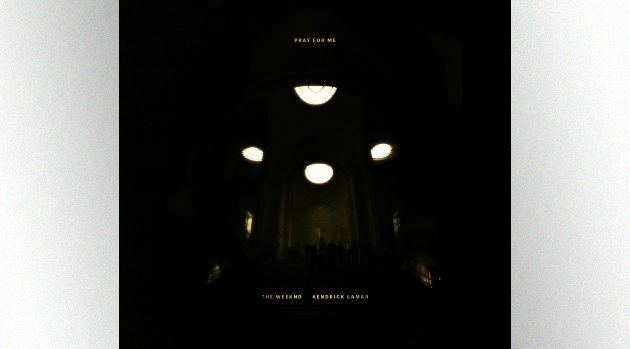 Top Dawg Ent./Aftermath/Interscope/The Weeknd XO/ Republic RecordsThe Weeknd and Kendrick Lamar have unleashed their fiery track, “Pray For Me,” from the Black Panther soundtrack, on Friday. Kendrick is credited as the disc’s executive producer. The song features Weeknd’s smooth vocals coupled with Kendrick’s always-impressive rhyming skills, in a track that could very well be one of the soundtrack’s highlights. Black Panther The Album includes 14 new and previously released songs in total, along with vocal appearances from other artists like SZA, Khalid, Travis Scott, Swae Lee of Rae Sremmurd and 2 Chainz. Black Panther The Album will be available on all digital platforms February 9 and in stores February 16. Black Panther, directed by Ryan Coogler and starring Chadwick Boseman, Michael B. Jordan, and Lupita Nyong’o, opens nationwide February 16 from Marvel Studios and Disney, parent company of ABC News.